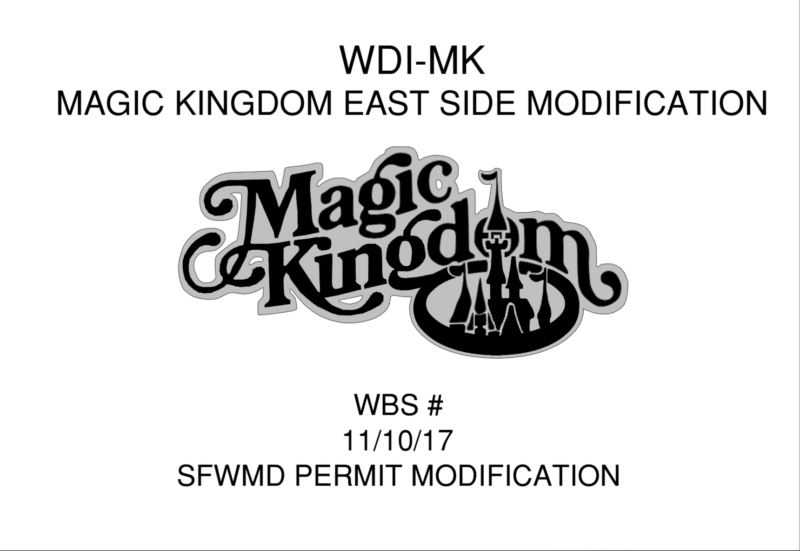 As you can see on the cover page of the permits, the name of the construction project coming to Disney’ Magic Kingdom with the Tron Coaster is the “Magic Kingdom East Side Modification.” In the blueprints below you can see the entire outline of the construction project in its entirety. 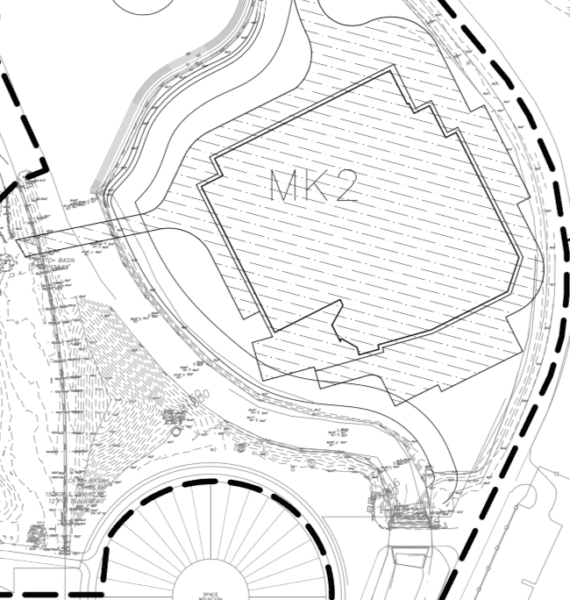 MK1 is the new Main Street Theater, and MK2 is the TRON Lightcyle Coaster project. 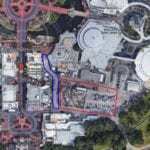 Here you can see a better look at the TRON Coaster concept art from D23 Expo, showing its proximity to Space Mountain, and the Speedway. 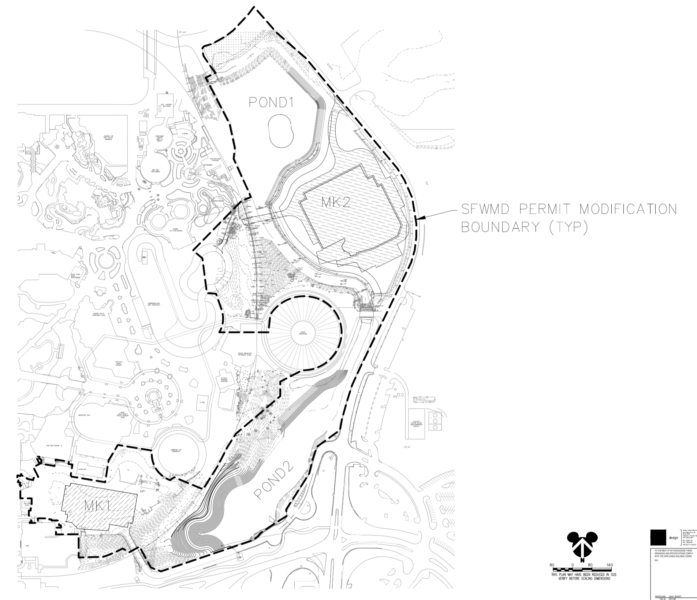 RUMOR: Permits for Main Street USA Theater Filed? Awesome news! 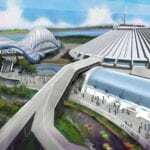 I can’t wait to ride Tron lightcycle power run in the Magic Kingdom’s Tomorrowland! 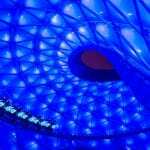 We just rode TRON in Shanghai and loved it. 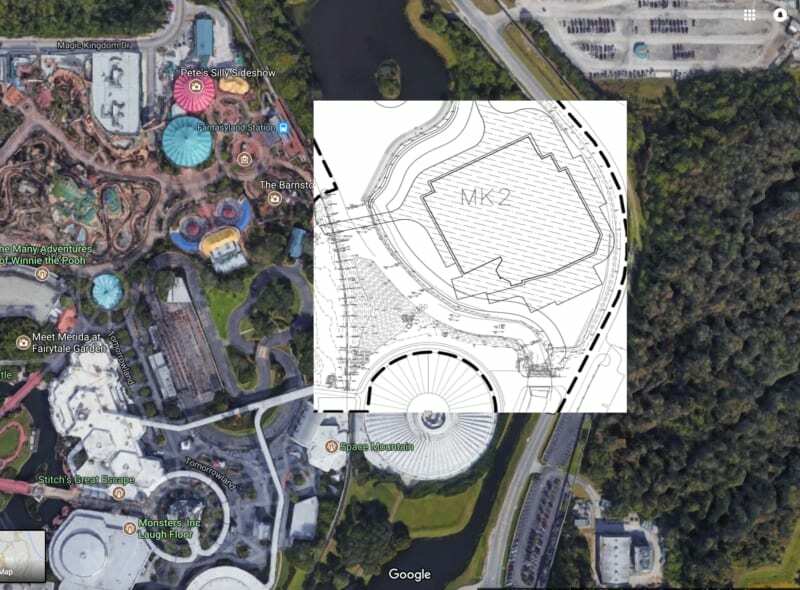 The ride will be great, but I’m interested so seem how some of the “secondary” features turn out. In Shanghai, the views of the ride, especially at night, are amazing, and TRON really shines over all of Tomorrowland. Hard to see how it will do that from the indicated position (but maybe I’m just not seeing it clearly). 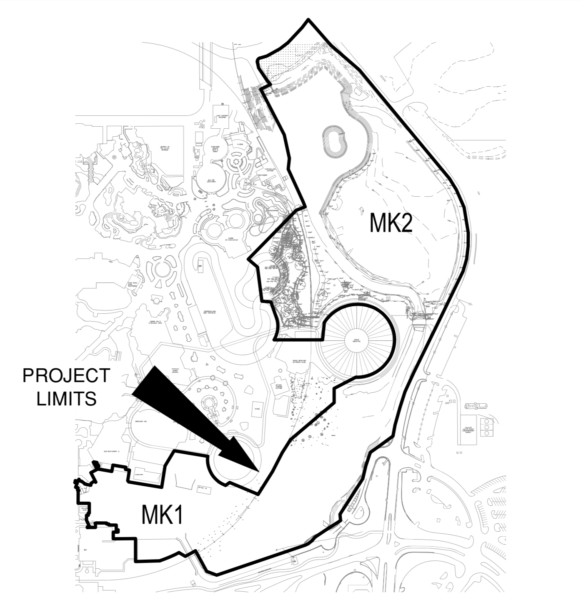 There’s also a risk of it shining into Fantasyland too much.